Dana Chanel and her family are dedicated to empowering the Christian community spiritually and financially. 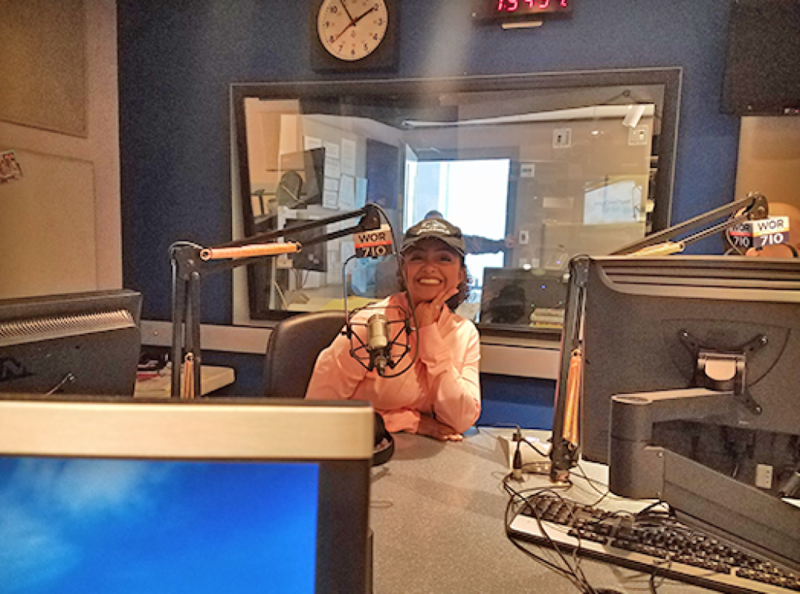 The success of her company, Sprinkle of Jesus, has given millions a platform to show Christians how to create financial freedom for Christians through entrepreneurship. People can join the company’s revenue driven programs or receive consultations on how to start a Christian owned business to be passionate about. You can visit her website at www.SprinkleofJESUS.com. Eric Goldner with SkyValet Luggage, which created the world’s first luggage with built in wireless USB and phone charger, Shark Wheels® and a magnetic front pocket and more, at http://skyvaletluggage.com. 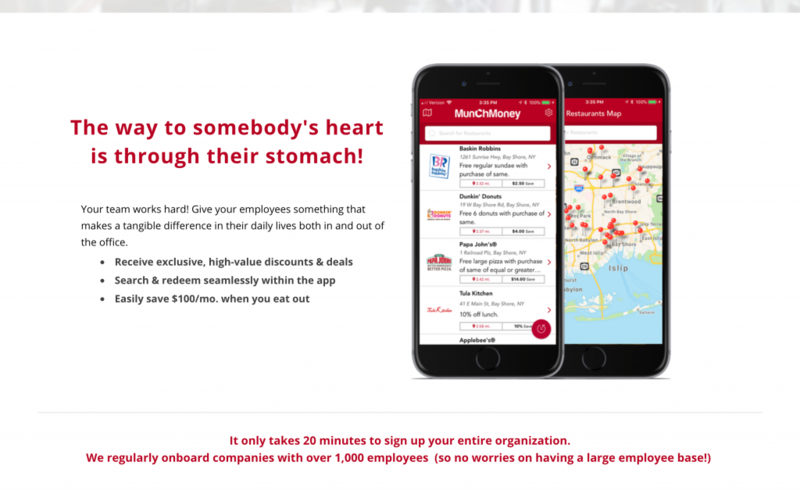 Chris Kane with MunchMoney App, a loyalty rewards app for companies, to give their employees exclusive high-value discounts and deals on food orders, at https://www.munchmoneyapp.com. 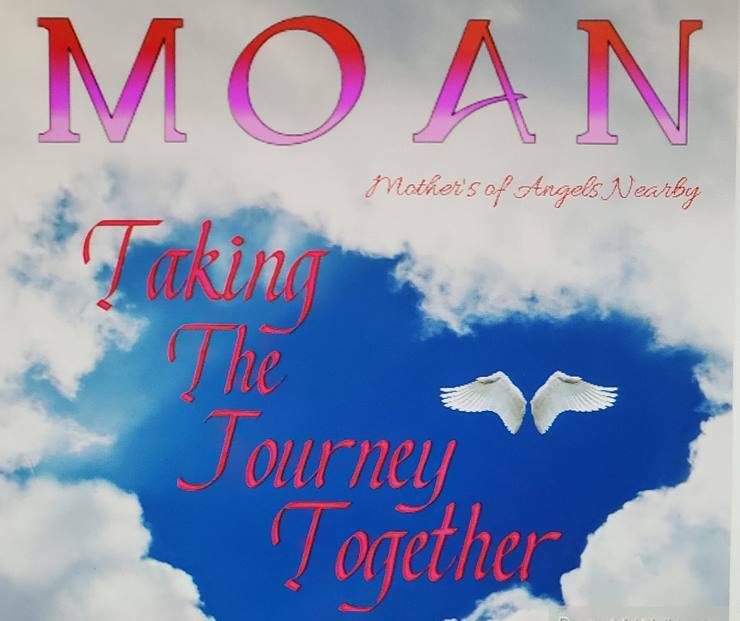 Stephanie Lashley with MOAN – Mothers of Angels Nearby, a support group for parents of children who have passed on, at https://www.facebook.com/WERMOAN.